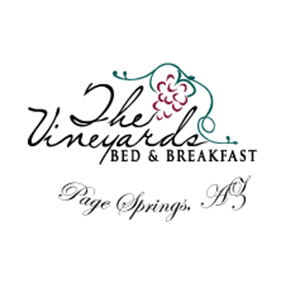 The Vineyards Bed & Breakfast is a relaxing, intimate and luxurious traditional B&B paradise nestled in the vineyards of northern Arizona and located directly on the Verde Valley Wine Trail. Walk to 3 amazing Page Springs wineries or hop aboard our very own Wine Trail Wagon to experience the tasting rooms in Old Town Cottonwood & Clarkdale with no worry of drinking and driving! Return home to your tranquil 2-acre green oasis and create unforgettable wine country memories filled with good friends, great food & wine, music, ‘tropical’ breezes and unsurpassed Midwest hospitality! Cottonwood, Arizona's only contributing historic lodging in the downtown "Cottonwood Commercial Historic District" (known as Old Town), listed on the National Register of Historical Places to Stay. If you enjoy historic properties, with all the modern touches, we are the place for you! Euro Style with ten exquisite guestrooms and 2 luxury penthouses in Old Town Cottonwood's dining, shopping and entertainment district in the heart of the Verde Valley, Arizona. 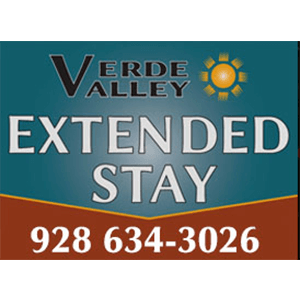 Verde Valley Extended Stay is a unique choice among Cottonwood and Sedona hotels. We offer fully furnished two room executive suites with separate living room and kitchen. We are just minutes from the breathtaking red rocks of Sedona and Oak Creek Canyon. 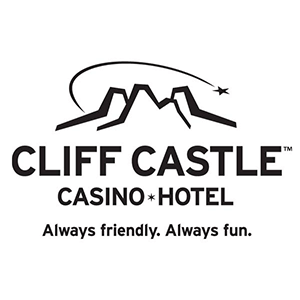 In fact, many budget-minded guests stay with us in Cottonwood so they can stretch their tourist dollars in the surrounding areas. 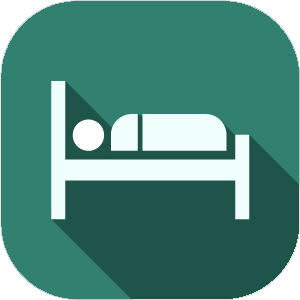 The View Motel has the finest location in Cottonwood overlooking the Verde Valley, the Red Rocks of Sedona and the cliffs of the Mogollon Rim beyond. 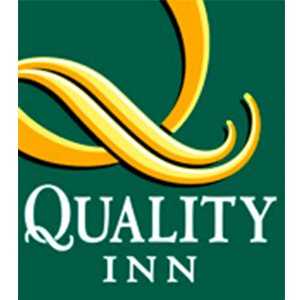 Get more for your money at the Quality Inn®, an inexpensive hotel in Cottonwood that is merely minutes from the town of Sedona, which is known throughout the world for its magnificent red rock formations. 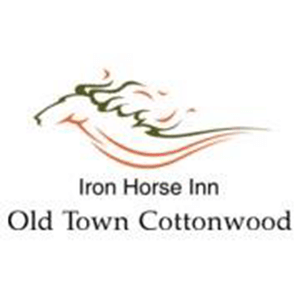 Our hotel is located in Cottonwood, AZ. If you are planning a get-a-way to Sedona or the Verde Valley, contact us for great room rates. We would love to have you! The Pines location is central to visiting Sedona (15 min), Jerome (10 min) and touring the Verde Valley Wine Trail. Our Concierge can book Adventure Packages with the Verde Canyon Railroad, Blazin’M Ranch, Pink Jeep Tours in Sedona, Out of Africa and Verde Valley Wine Trail. As the largest National Historic Landmark building in Jerome, AZ and at one mile high, the views from the Jerome Grand Hotel are breathtaking. We are located along I-17 in the Verde Valley, home to Arizona's Wine Country, within easy reach of Sedona, Prescott and Jerome. Offering stunning red rock views from each of our promenade terraces, our pet-friendly Verde Valley hotel leaves no doubt: This is the place to stay in Sedona. The award-winning design of the Best Western Plus Inn of Sedona echoes the natural features of the surrounding desert terrain, showcasing the panoramic views from our hilltop location with four large terraced balcony walks, and quintessential desert-inspired style complete with an outdoor pool and fire pit seating. The Turquoise Triangle RV Park in Cottonwood, AZ is located a short walking distance from the beautiful Verde River. Situated on the Verde River, this 300-acre oasis in the high desert of Arizona is surrounded by the majestic beauty of the Red Rocks to the north, Mingus Mountains to the west and the Hackberry Mountains to the south. Situated on the Verde River, this 300-acre oasis in the high desert of Arizona is surrounded by the majestic beauty of the Red Rocks to the north, Mingus Mountains to the west, the Hackberry Mountains to the south and adjacent to beautiful Alcantara Vineyards! 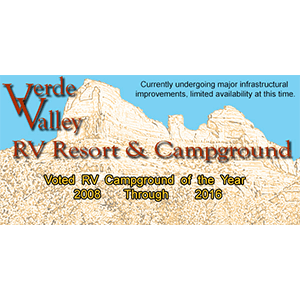 Perhaps one of the best reasons for visiting Verde Valley RV is the moderate year-round climate.